Everyone wants to get paid for work that they have completed. More than that, they want to get paid on time and without a tremendous amount of hassle. Unfortunately, that speedy and complete payment dream often reaches nightmarish levels within the construction industry. It is not at all unusual for contractors to resort to the courts to claim late or even non-payments. Such things happen frequently enough that contractors now have some legal recourses to protect them in certain situations, such as mechanics' liens. But suing for non or late payment from a client has it drawbacks as well. The contractor might not prevail in court. And a contractor with a reputation for being litiginous may find that other clients are leery to work with a firm that takes drastic steps to get paid on time. But it isn't unreasonable to expect your firm to be promptly paid for satisfactory work delivered on schedule. And this can be accomplished without the threat of a court date, if contractors are willing to do some preliminary work before and early in the project to avoid construction liens. Due Diligence And CommunicationsWhether contemplating government bid requests or discussing a project with clients, the subject of payment should rear its ugly head. Do private clients fully understand the costs involved with such work? Do they understand the obligations of all parties involved? Does the contractor in turn fully understand what must be done on their part (registering on sites, meeting deadlines) to avoid delays in payment on government projects? Preliminary NoticesIn some states, contractors are legally required to submit this notice to clients for all work done or supplies delivered. If the contractor does not submit this notice, or submits it incorrectly, than the contractor may not have any legal recourse down the road if problems develop. It should be noted that this type of notice is not the same document as the more ominous Notice Of Intent. A preliminary notice instead serves as a "here's what we've done for you and what we expect to be paid for" reminder. Indeed, most clients appreciate these notices as a way to keep track of charges. Creating A Paper TrailIn addition to understanding and retaining all paperwork submitted by a client, contractors need to stay on top of daily reports. 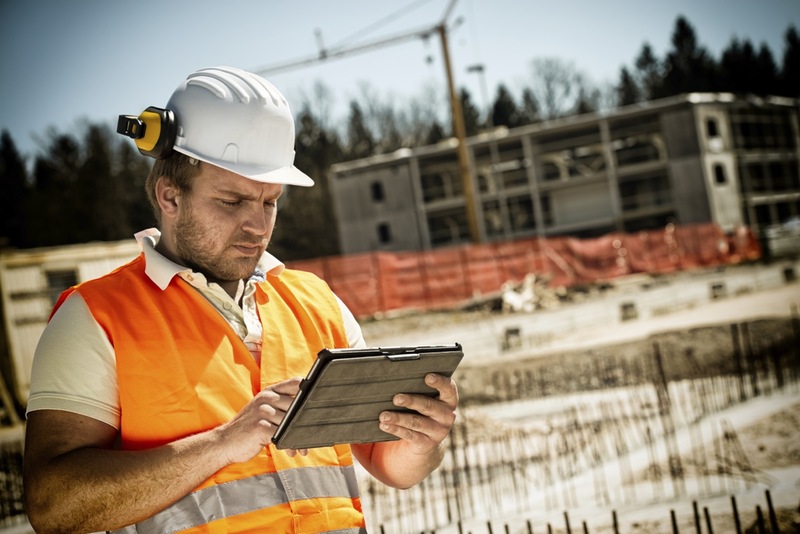 Software like Raken's can be essential in completing and submitting reports to clients and shareholders in a timely fashion to insure quicker construction payments. Daily Reports help you get paid and avoid getting sued in the future.